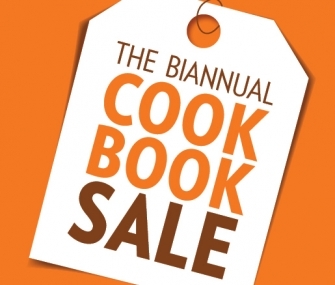 Shop from over a thousand new and used cookbooks at bargain prices! 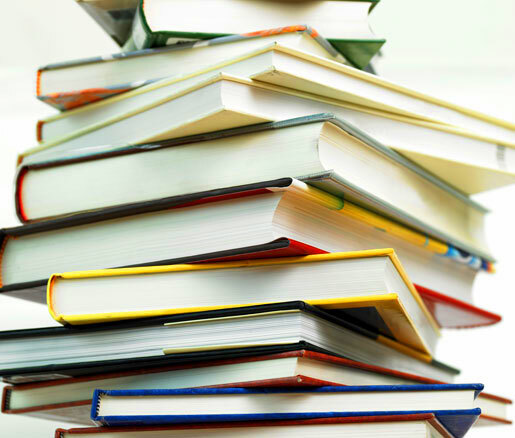 To donate books or volunteer, please email Victoria Jordan Rodriguez or call at 212.675.4984 ext. 246.